We accomplished our vision by offering options from customized web-based print ordering solutions to warehousing materials for kitting and fulfillment. We realize each client is different, which is why we can conduct a full needs analysis to determine the best way to service each of our corporate clients. Power Imaging offers multiple options for bindery and finishing. From booklets and coil bound books to 3 ring binders we can find a binding solution to fit the budget and look of your project. By working closely with our clients we will determine the most efficient and cost saving process to print and ship your materials. From picking and pulling preprinted items for worldwide shipments, to small, local mailings, Power Imaging is a one stop shop that can handle your print demands no matter how simple or complex. Envelopes, letterhead, brochures, manuals, posters and banners are just a few of the items we can print all under one roof. We think of ourselves as professional problem solvers. We thrive on unrealistic deadlines and low budgets. It also helps that our staff averages over 9 years of experience. Once a needs analysis is completed, we will propose a solution based on information gathered. If our proposal or quote is accepted, files can easily be uploaded using our website. We’ll print a proof then start production. UPS has been working with Power Imaging for over 8 years. They have been a solid printing partner, always willing to do whatever it takes to get the job done. Over the years, we’ve had some tight turn-times and demanding projects that Power Imaging has printed for us. They have never turned down the demanding projects and have always hit our deadlines. With customer service second to none along with high quality standards and competitive pricing, Power Imaging always provides printing at a great value. UPS gladly recommends Power Imaging Inc. for any printing and fulfillment services. I have worked very closely with Power Imaging to meet the daily printing needs of my office and agency. During that time Power Imaging has always provided the Denver Service Center with reliable and quality services and products. Power Imaging rises to any challenge you present them, if they don’t have the answer they will find someone that does. Their communication before, during and after production is concise, professional and timely. Their products are professional and reasonably priced. I believe that I can speak on behalf of many other city colleagues when I say that Power Imaging has a stellar reputation of accuracy, dependability, timeliness and exceptional quality. It’s been a pleasure working with Power Imaging throughout the years and we’d strongly recommend them for any project big or small. Power Imaging will utilize the most current technology in the document management industry to produce quality documents to our business clientele. With the ever growing demand of technical services, it’s good to know your digital Black and White documents are in good hands. Not only do we offer the latest in digital printing technology, but we also have intense quality control guidelines that are followed on every job. Make a statement with your color documents. Power Imaging offers high quality and the latest, state of the art digital color equipment in the industry. The digital color market is changing. With amazing speed, accuracy, and low cost, the gap between offset color and digital color is shrinking. Power Imaging offers several ways to finish your project. 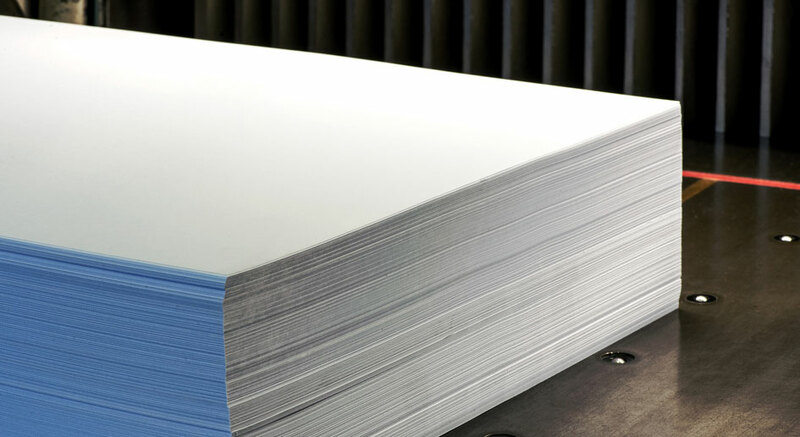 With in-house binding and finishing equipment you can be sure quality is never an issue. Let Power Imaging handle your project from beginning to end. With free pick up & delivery, you will never need to leave your office for printing again. Power Imaging also offers fulfillment services for packages that need to be shipped. "We want our clients to focus on building their business while we take care of the printing."